A local, family-run business specialising in floor sanding and installation. 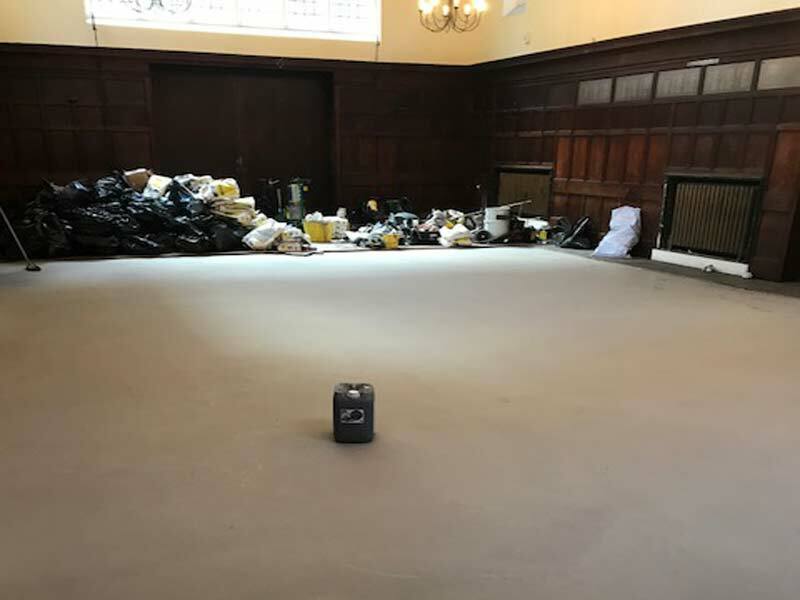 Accredited, fully-trained and with a vast knowledge of the industry, your floors are safe with us! 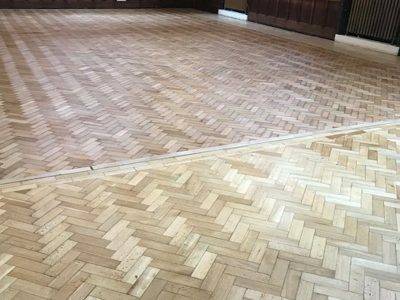 Our family business specialises in floor sanding services that include Georgian, Victorian and Edwardian pitch pine flooring, parquet floor restoration and new hard wood floor installations. Hard wax oils, floor lacquers and colour washes will beautify any existing wood floor in your home. 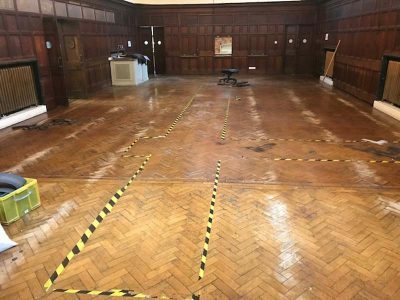 Floors looking tired and worn out? Don't cover them with carpet - let us help! We can preserve the history and heritage of your home by using the latest expert sanding and restoration techniques alongside a traditional understanding appreciation of all wood types. Our dust extraction processes, with a three filter system, leave your house as clean and tidy as possible with minimal disruption. 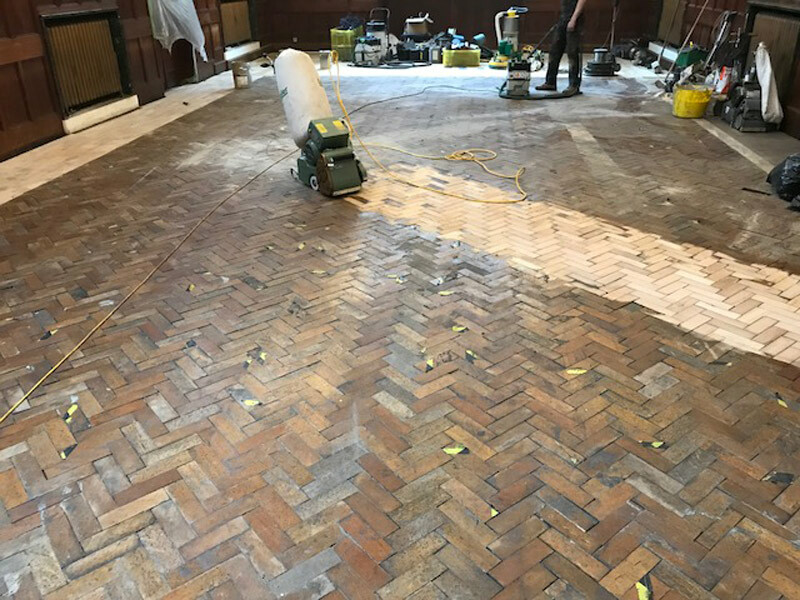 Our sanding and finishing service is very cost effective and we will do our very best to price match if it is realistic to do so. 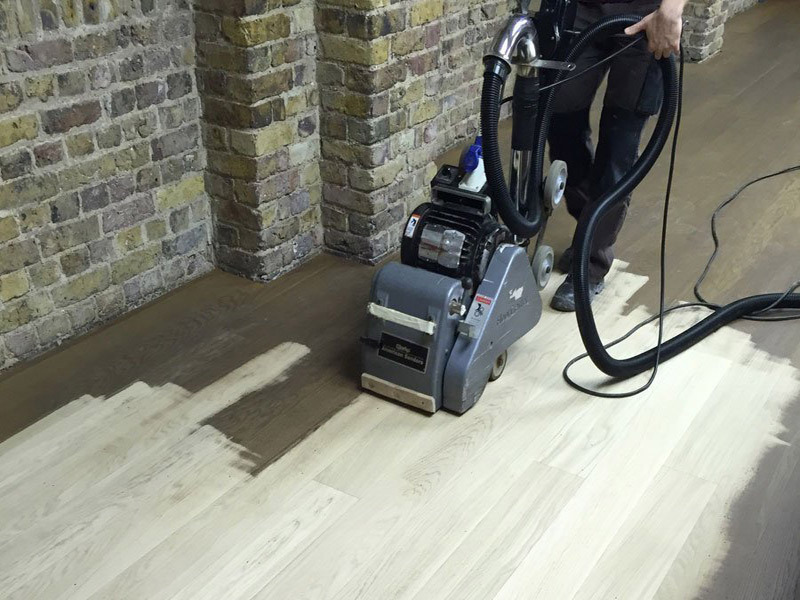 Our floor sanding services are priced to use the very best in professional hard wax oils, stains and lacquers. 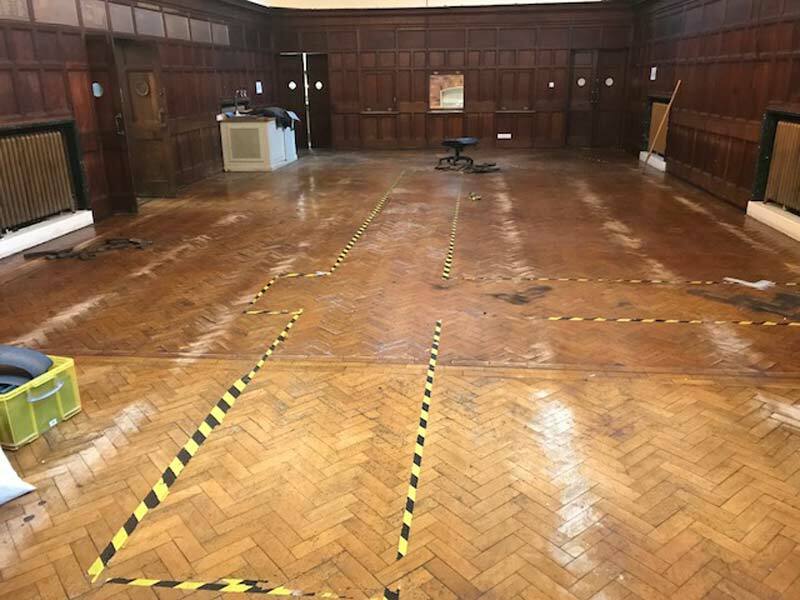 Choose Mark Antony and Sons in Tunbridge Wells for a wide range of flooring services and wood floor refinishing work at highly competitive prices. St Edmunds School In Canterbury, 200 Year Old Parquet Floor Restoration Project Carried Out April 2018. 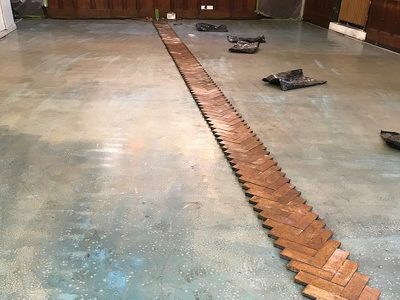 "Mark and his son have managed to restore the floor to a level even better than it was originally. A thoroughly professional and experienced company who I would not hesitate to recommend to family and friends. Thank you very much." "Redone my floor to a very professional standings. Looks really good. Reliable people who you can leave on their own and with house keys as well. 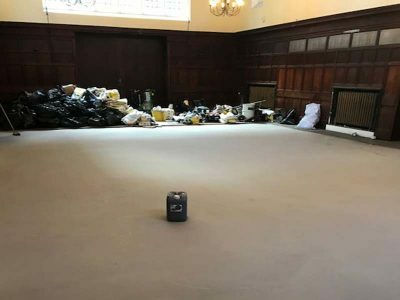 Would recommend to anyone who needs their floor done ." "I had been let down by someone else, and I was then recommended to Mark. His guys came round and fitted me in at only a few days' notice. Very efficient, clean and quick. 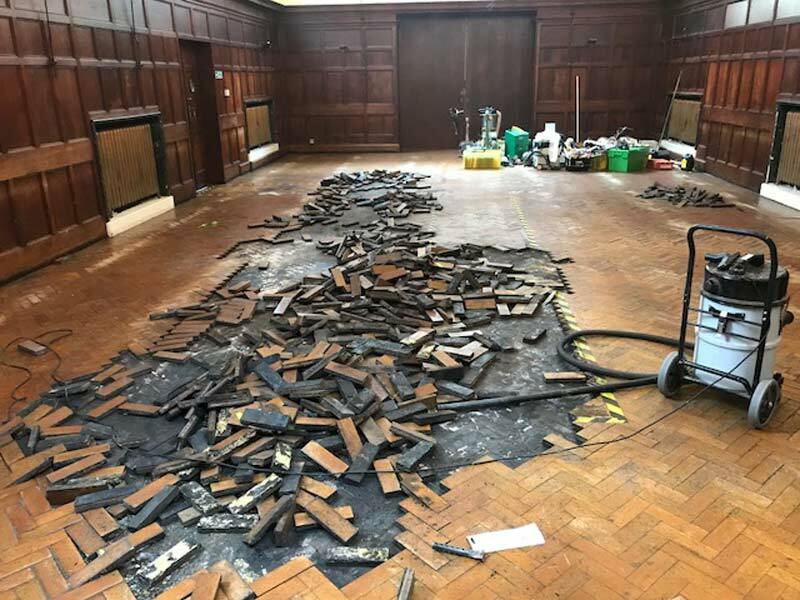 My oak floor is looking better now than I can ever remember it. Thanks to Mark, Simon, and Chris."